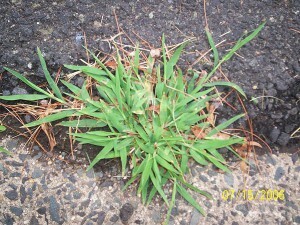 Figure 7.4: Crabgrass (at top) is a common summer annual. 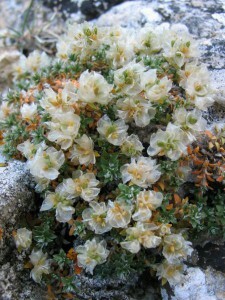 Chickweed (above) is a common winter annual. Plant science is the study of morphology and physiology, or the plainly visible and less obvious characteristics of plants that allow us to identify them. The life history of a plant is basically the length of time it lives. The two general types of life histories are annuals and perennials. Annuals live for a single growing season. Depending on when the seed germinates, a plant may be either a summer annual or a winter annual. Summer annuals germinate in the spring, grow and flower in the summer, drop seed in the fall, and die. Summer annuals do not have a vegetative state that survives through the winter. Winter annuals germinate in the fall and have a dormant or semi-dormant vegetative stage through the winter. They resume growth and usually flower in the spring. Then they drop seed in the summer or fall to start the cycle over again. Perennials live for three growing seasons or more. Some perennials flower and produce seed during their first growing season, while others may take years to reach reproductive maturity. Several perennials have adapted ways to reproduce vegetatively. In other words, they make clones of themselves. Often, this means that new individuals will grow from the roots of a parent plant, for example, the way quaking aspen (Populus tremuloides) reproduces. Perennials may also be either herbaceous or woody. Herbaceous perennials use root or modified stem structures to overwinter underground, with the tops dying back to the ground and re-emerging each spring. Woody perennials are the trees, shrubs, and vines that have woody stems that overwinter above ground. 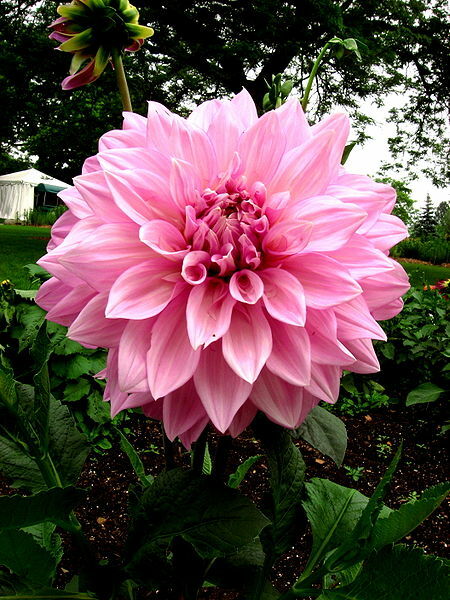 Figure 7.5: The Dahlia is one example of a herbaceous perennial plant.